There is more information available on how to lose weight than ever before, yet weight loss still eludes many people. Some of this advice is good in theory, but hard to practice. Other weight loss advice is just plain wrong. In this post, Dr. V. Kuzinkovas examines some common weight loss tips that don’t work. Many people believe that avoiding a certain macronutrient, such as carbohydrates or fat, will help them simplify their diets and lose weight. However, there are a few reasons that this advice won’t work for everyone. First, you can still consume more calories than you burn, even if you completely avoid eating carbs. If this happens, you won’t lose weight. Second, you need to make good food choices within each macronutrient group. Apples and donuts are both filled with carbohydrates, but one is more processed and less nutrient-dense than the other. The idea that weight loss is just about willpower is a common myth. Sheer willpower will not keep you on a weight loss program long-term without a realistic nutrition and exercise program, support from health and fitness experts and/or family members and the proper mindset for making healthy choices a lifelong practice. Limiting total caloric consumption is a vital component of any weight loss program. Unfortunately, looking only at total calories misses out on the big picture. It’s possible to limit your caloric intake, but still make poor food choices. If you do this, you’ll feel hungry and deprived the entire time you’re on one of these programs, and it will be very difficult to stay with it long-term. 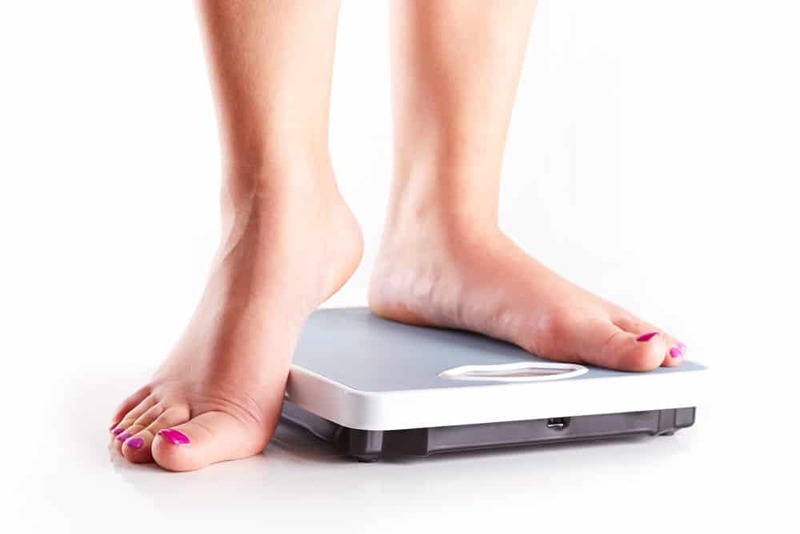 If you’ve tried various weight loss strategies without seeing results you want, you may be interested in learning more about weight loss surgery. At Advanced Surgicare, we offer total weight loss plans that combine bariatric surgery with healthy lifestyle choices. Dr. Kuzinkovas can explain to you which weight loss strategies he has found to be most effective during a one-on-one consultation. Schedule your appointment at one of our three Sydney locations today by calling 1300 551 533.